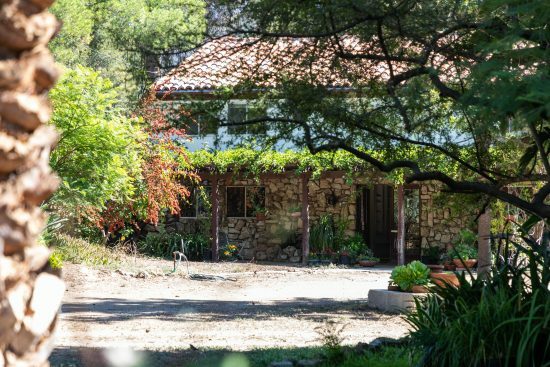 Unique artistic climate, quiet serenity with canyon, ocean, and Catalina and State Park views. 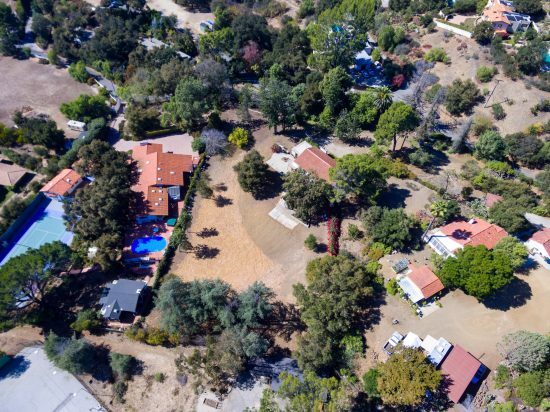 These 3 parcels of private level land have unending opportunities and possibilities, maybe a pool, horses or whatever the needs and desires may be, there is a clean slate to work with. 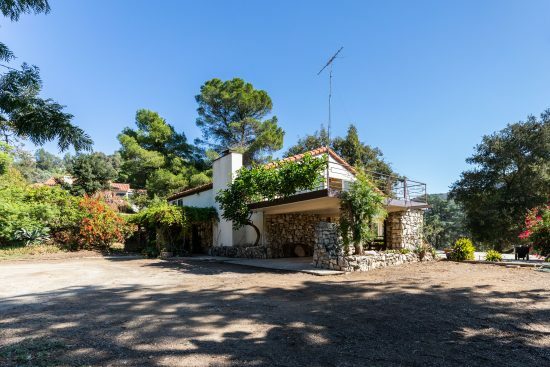 This wonderful setting has just under two acres of level land, a very rare property for this area. 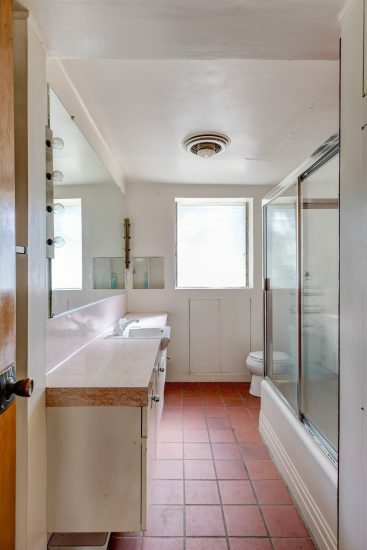 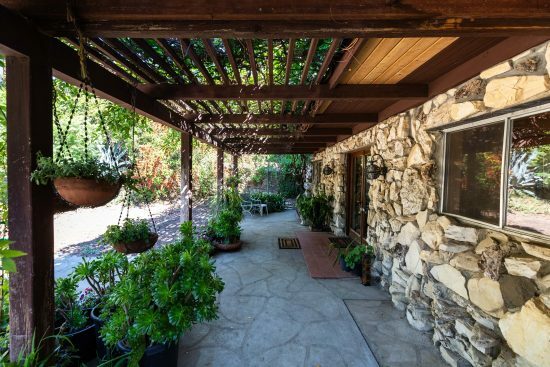 The home has great history, it was a stable in the early 1920's used by Hollywood celebrities back in the day and converted to a architecturally unique home around 1926. 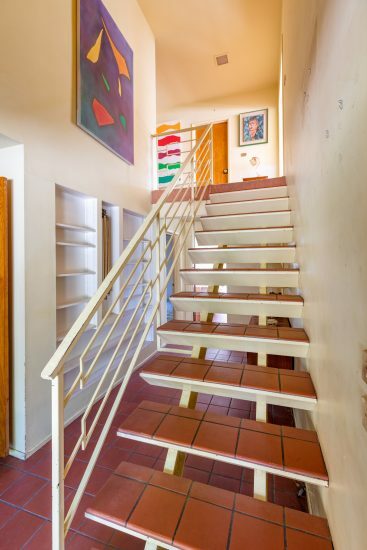 The homeowner has lived here for 53 years, so there is a need for full remodel inside/out. 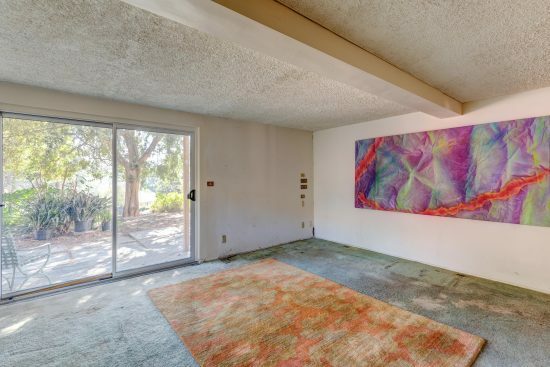 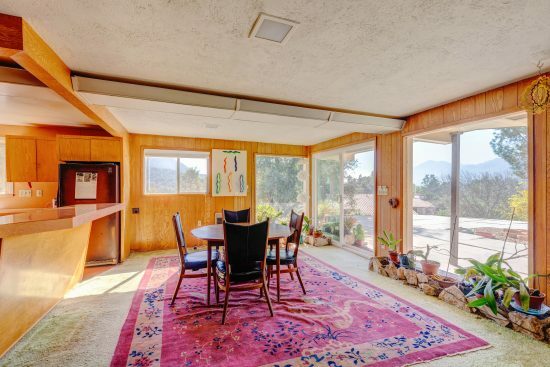 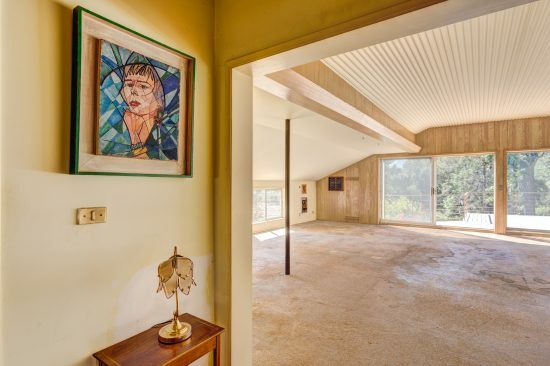 Enter into a light filled expansive open layout. 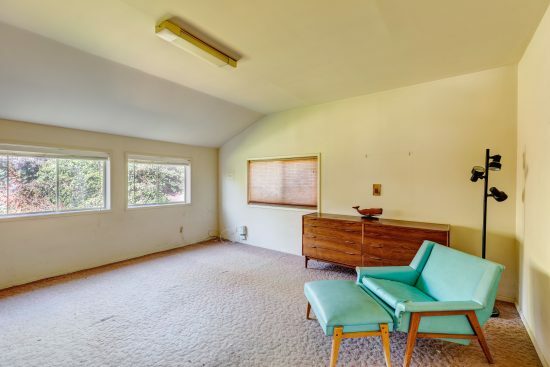 There are numerous windows and sliders that bring in lots of natural light. 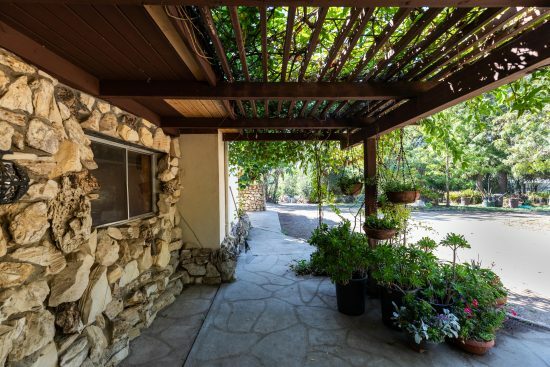 The wraparound, oversized balcony from the upstairs great room has picturesque canyon views. 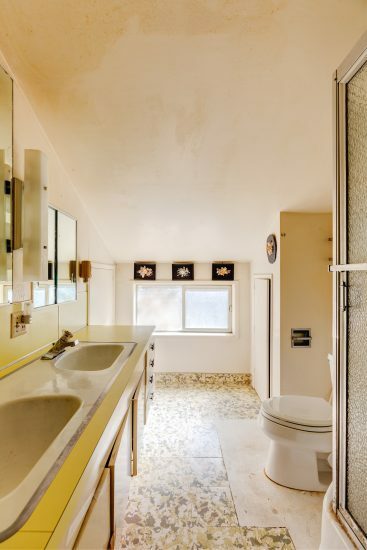 The home has 2 bedrooms and bath down and 2 bedrooms and bath up. 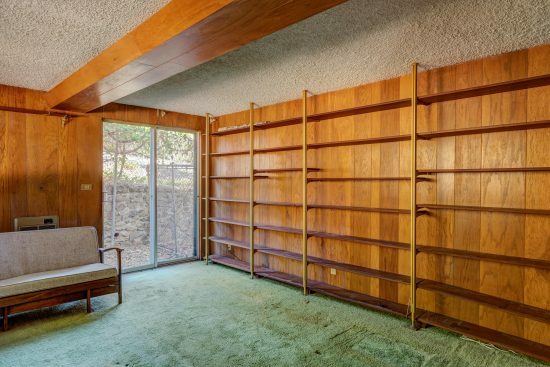 Numerous large closets and storage space. 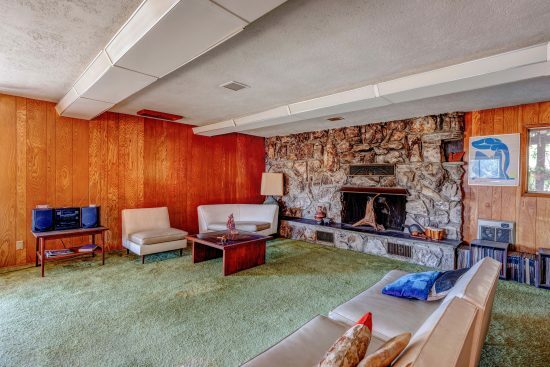 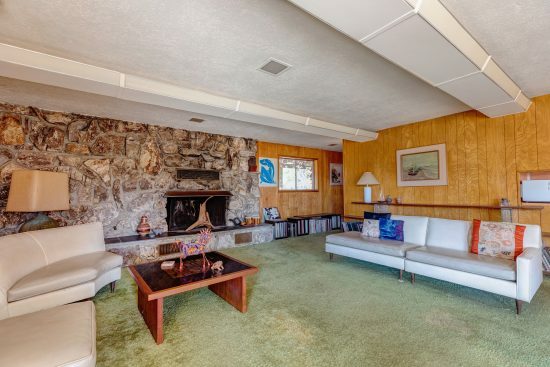 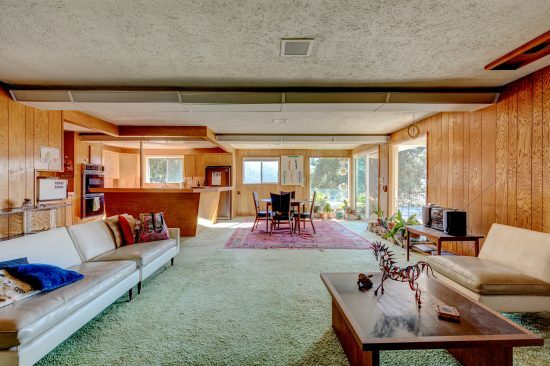 The large living room has the original rock fireplace with an expansive hearth. 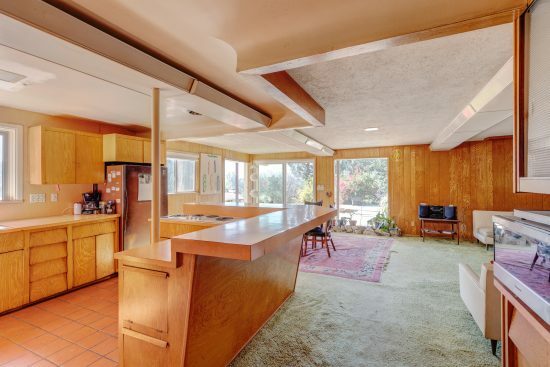 Dining area adjacent to open kitchen. 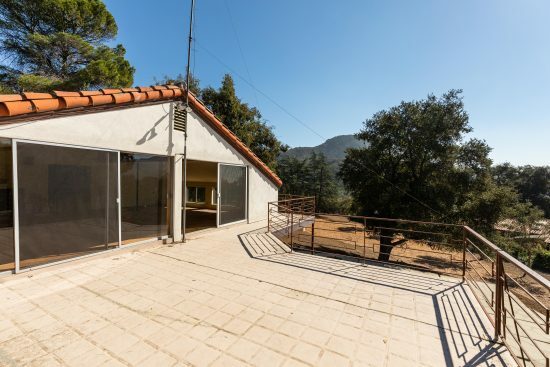 There is covered carport to accommodate 2 vehicles plus ample dirt /gravel parking for 8 or more cars. 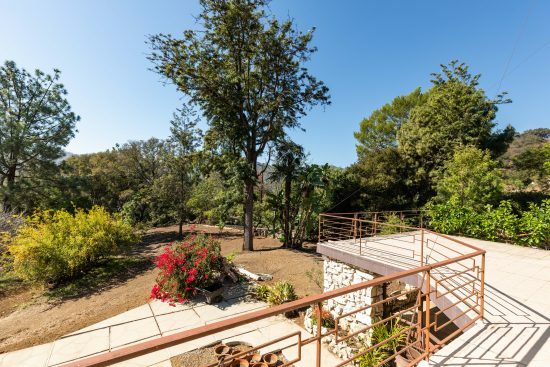 Property is Close proximity to Beaches, State Park, hiking trails, PCH, Malibu and the Heart. 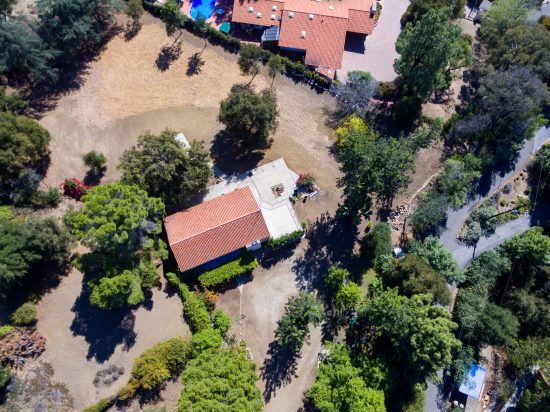 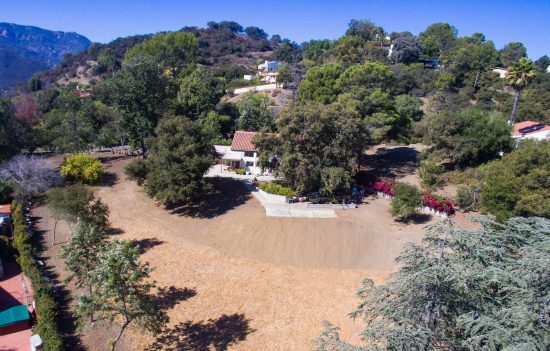 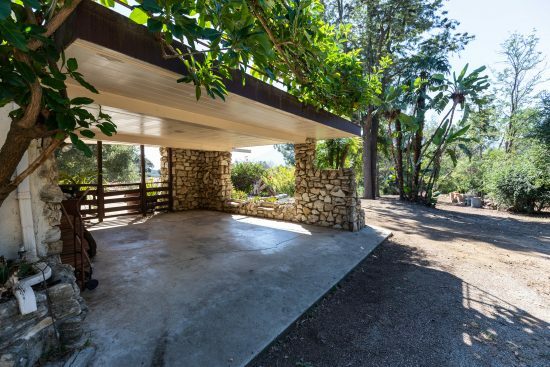 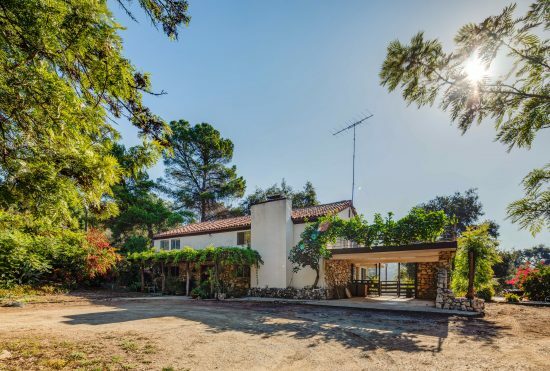 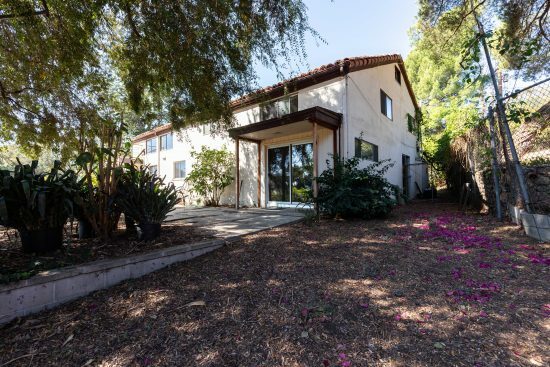 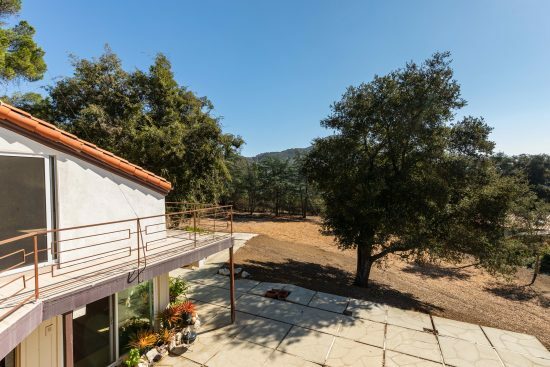 21223 Colina Drive is a residential property located in Topanga, CA. 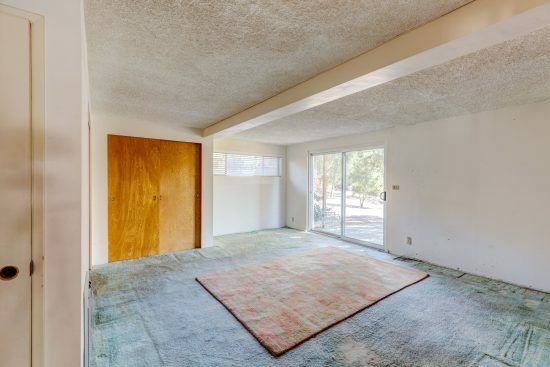 This property sits on a 79857 sqft lot, is 3328 sqft, with 4 bedrooms, 2 baths.